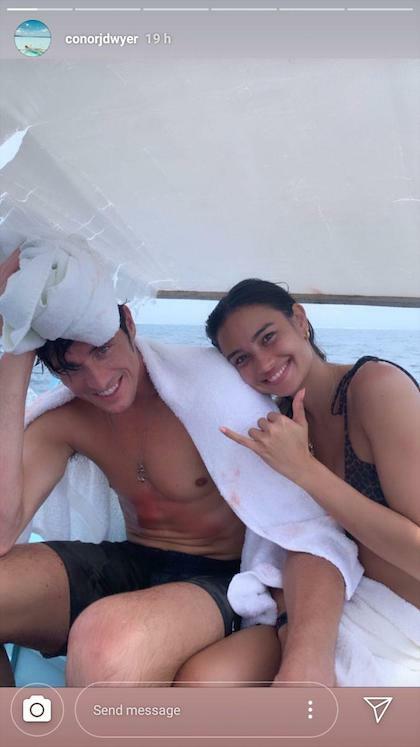 While surfing in Siargao’s famous Stimpy’s, Kelsey Merritt’s boyfriend, Conor Dwyer, sustained a head injury that required eight stitches! 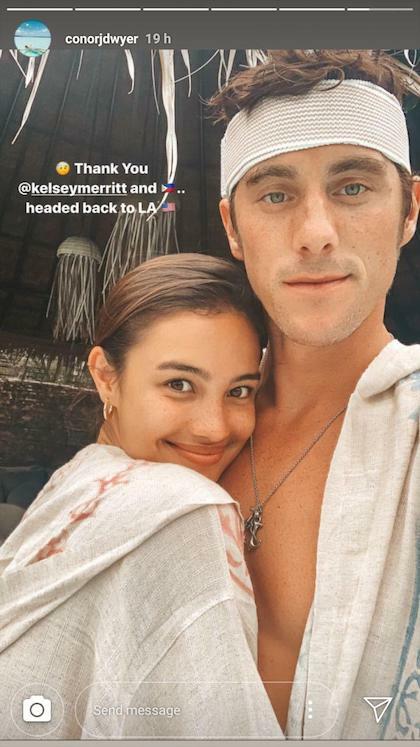 The Olympian gold medalist swimmer was a champ about it, saying that he loved Siargao and “will be back for more” despite his injury. He even posted the aftermath of his injury, from their boat ride back to the mainland (you can only get to the intermediate surfing location by boat) to the inspection of his injury at the clinic. Through it all, Kelsey was by his side, of course! Get well soon, Conor!